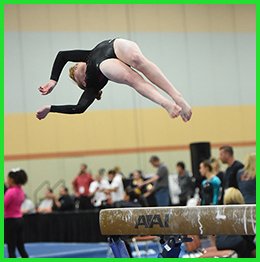 Would you like to see Riley compete sometime? Here is a list of all of her upcoming competitions. Please note that this is a tentative schedule and is subject to change. We will endeavor to keep it as current as possible.